We offer a diverse range electronic security solutions on a national scale, both metropolitan and regional. Our cutting-edge surveillance solutions range from individual cameras to large-scale, fully integrated CCTV systems. For access control we offer locking systems, software, and card readers compatible with physical, digital, and biometric credentials and we can cater to any identification needs with our extensive range of ID cards, printers, lanyards, holders, and accessories. We also offer an end to end Cash in Transit service that safely delivers your cash and valuables from your premises to the bank. 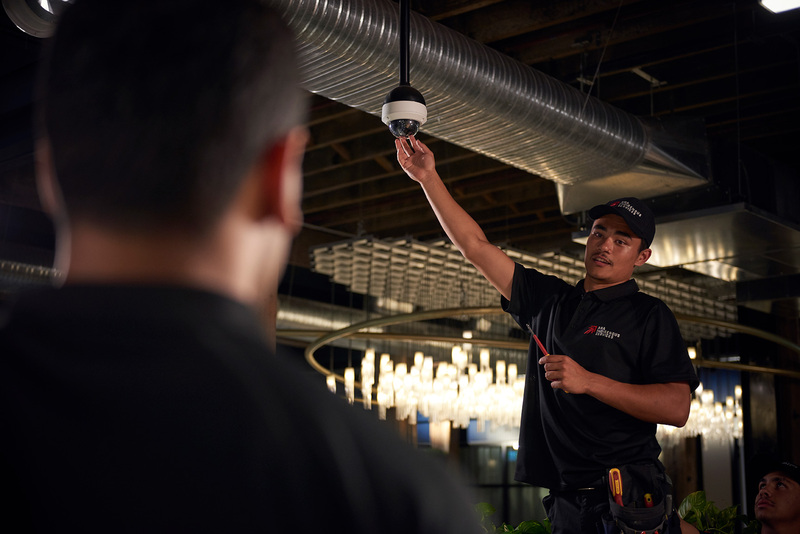 We tailor our installations to meet the unique requirements of each room in each building, to ensure that every client’s property is as secure as possible. 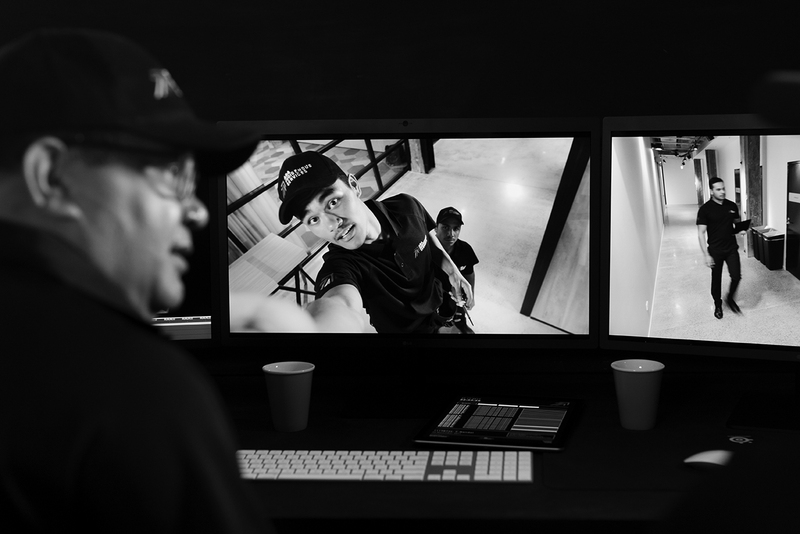 Our experience in installing electronic security systems for Australian banks is unparalleled and from international embassies to police stations and correctional facilities, we are a trusted security provider to critical government infrastructure. Our vast network of dedicated technicians and agents provide scheduled and reactive service and maintenance to all of Australia. We provide all clients with access to our 24/7 emergency hotline, and will dispatch technicians to provide immediate support whenever necessary.